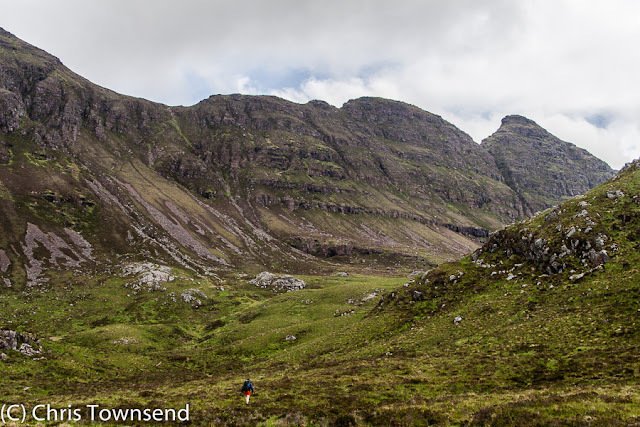 Chris Townsend Outdoors: Update: Suilven Wins. Great news. Suilven has won the £18,000. Thanks to everyone who voted. 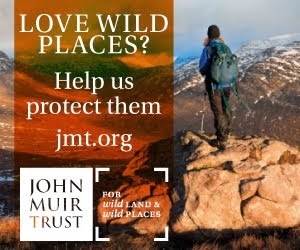 The money doesn't come anywhere near to covering all the path repair costs however and the John Muir Trust is seeking donations towards another £50,000. 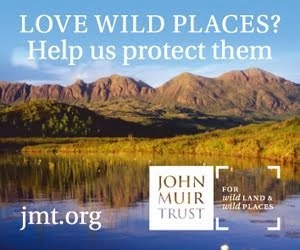 Here's a link to the updated John Muir Trust's Suilven page. Suilven, one of the iconic hills of the Scottish Highlands, has been nominated by Berghaus to win £18,000 for path repair in the European Outdoor Conservation Association (EOCA) Alpine Category. 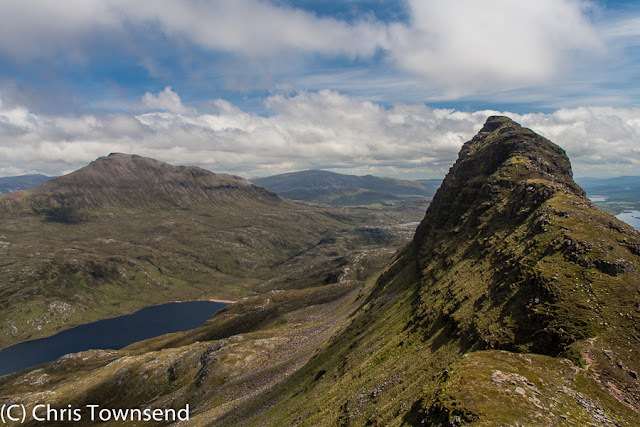 The Assynt Foundation and the John Muir Trust are running a joint campaign to win this money as the paths on this magnificent mountain are in dire need of repair. 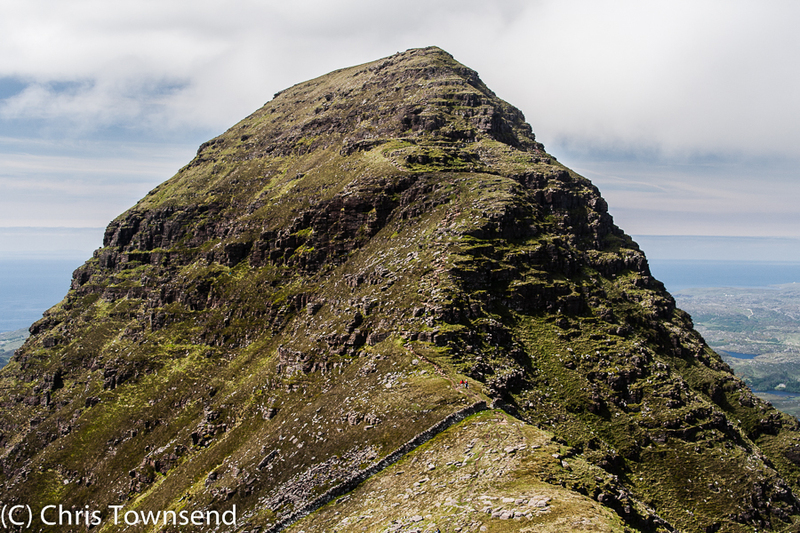 You can vote for Suilven here. Voting closes on October 19th. 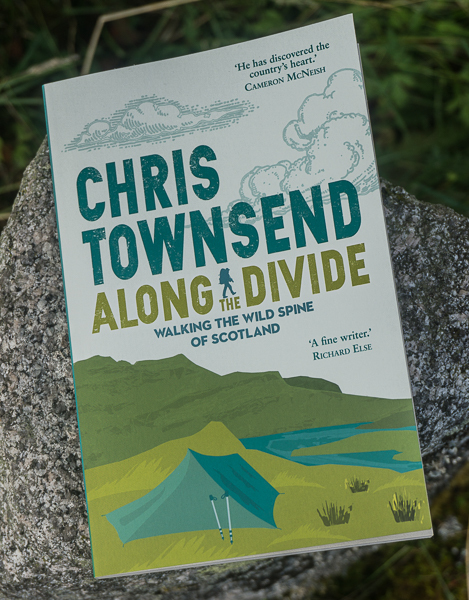 In support of this campaign I'm reposting this piece from four years ago about a backpacking trip on Suilven with some extra photographs. Than being steep and reaching only high”. Rising steeply from an undulating land of bog and loch Suilven is one of the great mountains of the Scottish Highlands, a massive and distinctive wedge of dark Torridonian sandstone standing alone on a plinth of pale striped metamorphic Lewisian gneiss. 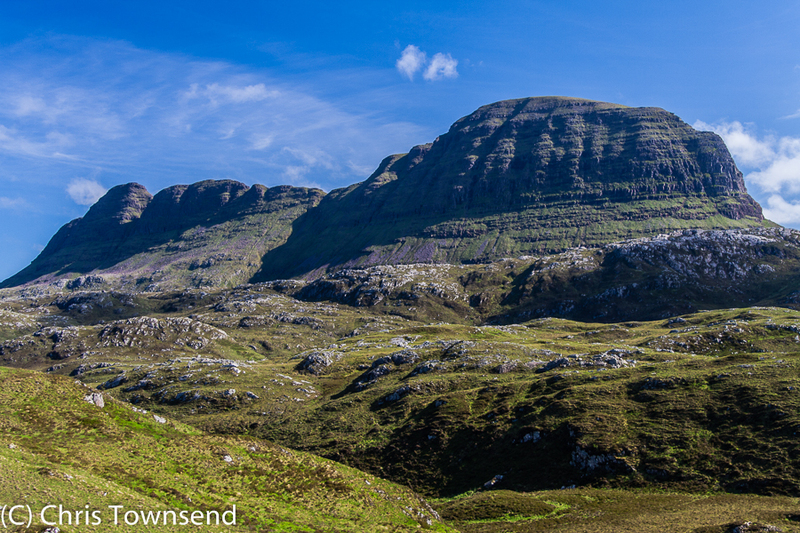 Suilven looks ancient, a gnarled and battered giant, and it is. At around 3,000,000 years of age Lewisian gneiss is one of the oldest rocks in the world. At just 1,000,000 years old the Torridonian sandstone is young by comparison but still much older than many rocks. From the sides this slice of layered stone is an undulating 2.5km ridge with an off-centre low point, a bulging summit at the west end, the highest point, and a split summit at the east end. Viewed from the east Suilven rises as a finely tapered pyramid, the easternmost top, Meall Bheag, being lower than the next one, Meall Mheadhonach, so they appear as one summit. From the west steep terraced cliffs rise to the bulky, rounded summit of Caisteal Liath – the Grey Castle. From everywhere Suilven looks striking and imposing, a grand mountain in a grand setting. The name comes from the Norse for “pillar” and probably refers to its appearance from the sea and its use as a landmark by the Vikings as they sailed their longboats along the west coast of Scotland. A mighty mountain indeed yet it’s only 731 metres high, not even reaching Corbett let alone Munro status. So much for categorising mountains by height then for Suilven is finer and more distinctive than many that rise hundreds of metres higher. Great piece and vote cast! 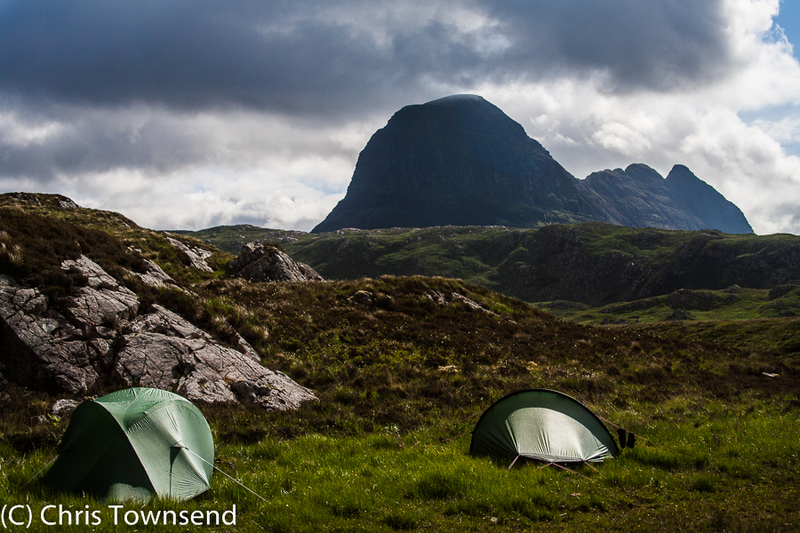 Went to Suilven in March this year and wild camped by Fionn Loch before climbing Suilven itself the next day. What an incredible place. An absolute pleasure to add my vote. Vote cast. Last time I was in Assynt the weather was very foreboding so I bypassed a summit attempt of Suilven. It looked every inch a proper mountain.. Awesome. Going off topic (apologies), it was interesting to read the other nominations, such as the removal of obsolete structures in the Alps - redundant ski resorts, WW2 detritus etc. It got me thinking about what is and isn't considered acceptable in terms of our human impact on (wild??) land. The marks we leave. I have to confront my own hypocrisy, as I would be horrified if there was a proposal to remove the remnants of the mining industry in the Copper mines Valley/Coniston Old Man in the Lake District, as they are part of the regions heritage and history. Yet I'm appalled at footpath erosion. I'm just confusing myself!